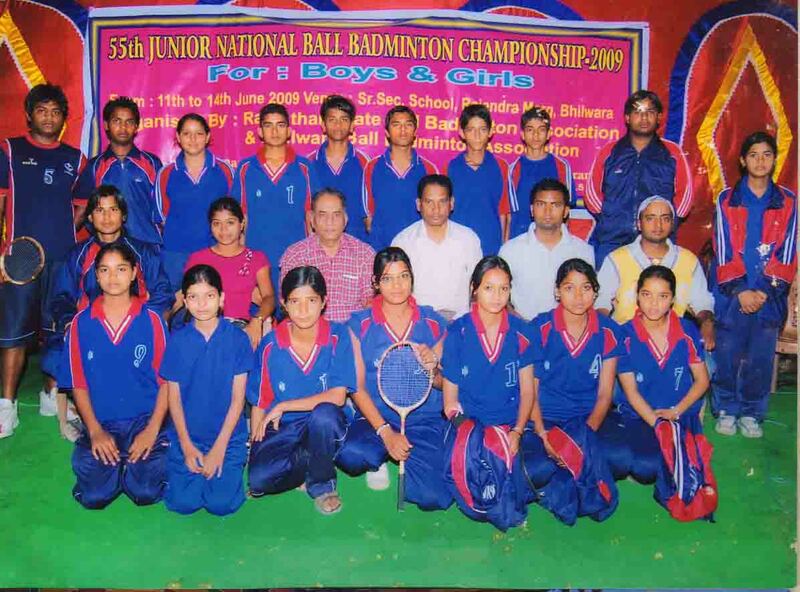 » Diploma in Ball Badminton started at Sports Authority of India (National Institute of Sports). 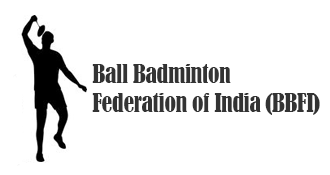 » Congratulations- Ministry of Youth Affairs & Sports, Govt of India gives affiliation to Ball Badminton Federation of India. 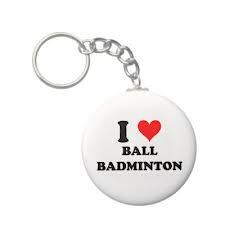 Ball badminton originated in Tanjore, in Tamil Nadu. 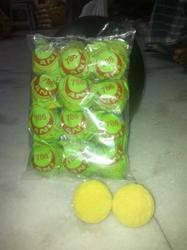 It became popular, commanding the interest of the Maharaja of Tanjore. 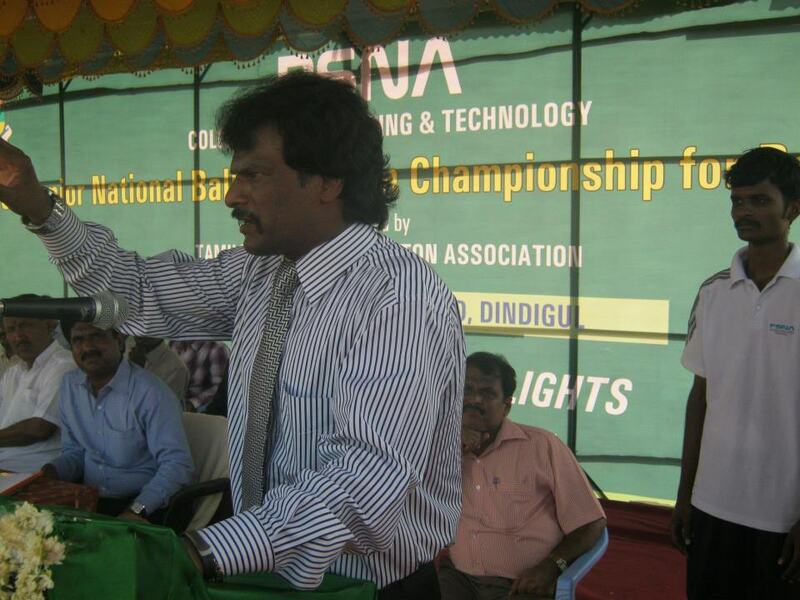 The game attracted many players from southern India, and is about as well-known as cricket in that part of the country. 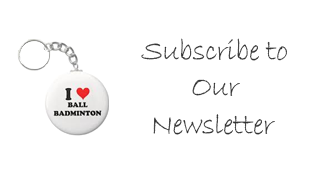 Previously, ball badminton was an attractive game for rural boys since it required a minimum of equipment. 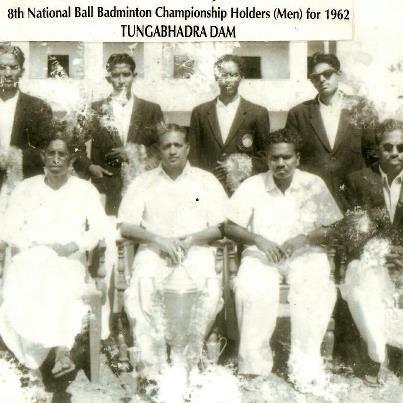 The game drew a large number of students from South India, resulting in the formation of the Ball Badminton Federation of India in 1954.